Become bewhiskered, stubbly, shaggy, bushy, woolly, furry, fleecy and bristly - all in the name of raising money for kids suffering from cancer. Janubeard is the world’s largest beard harmonisation event, with one unifying factor: respect and nurture of the beard for the month of January. This little beauty is Lulu. 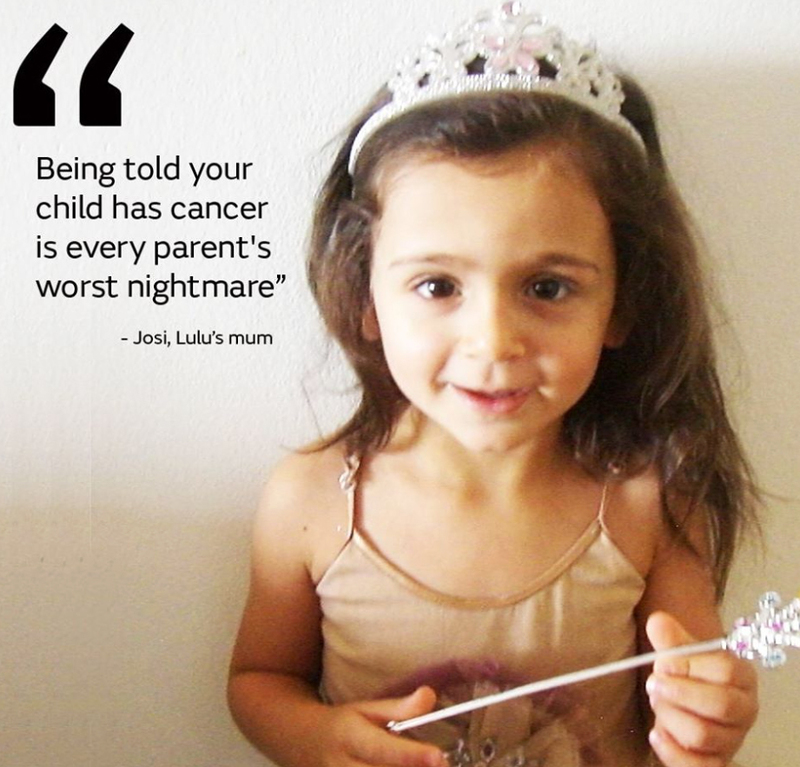 At 8-months old she was diagnosed with a type of childhood cancer called Neuroblastoma. Even a small amount makes a big difference!